Do you have photos, historical accounts or other items pertaining to the Raymond area? Would you like to share this historical information with the world? LakesnWoods.com would like to publish your Raymond photos (current or historical) or historical accounts on this website. Original materials can be returned and your privacy will be respected. 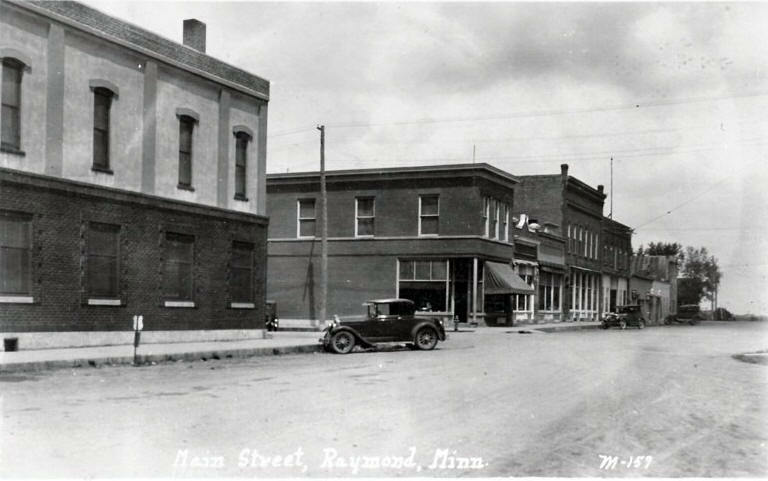 Traveling west, just 12 miles from Willmar on Highway 23, is the vibrant small town of Raymond. It’s where you’ll find a safe neighborhood with a variety of fun and family-friendly recreational opportunities to keep residents active and healthy. In fact, it’s where two of the county’s largest recreational businesses are located—Tensen Marine and Apol’s Harley Davidson. 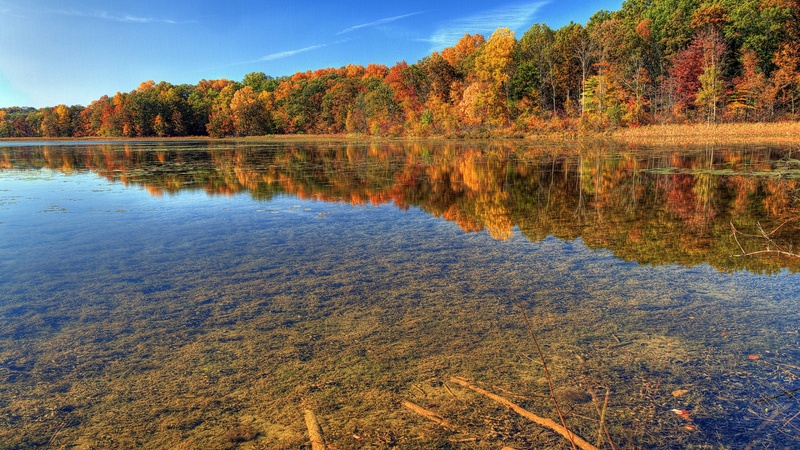 Raymond takes great pride in the fact that it has established such a well-rounded community. Don’t be surprised to find a cook-out or community picnic after church on Sunday or a patriotic celebration honoring the veterans who’ve fought for our country. The neighborhoods are not only friendly, but also safe for kids to race their bikes to one of the many parks. It’s hard to fully understand all of the reasons why “Everybody Loves Raymond” until you experience it for yourself! 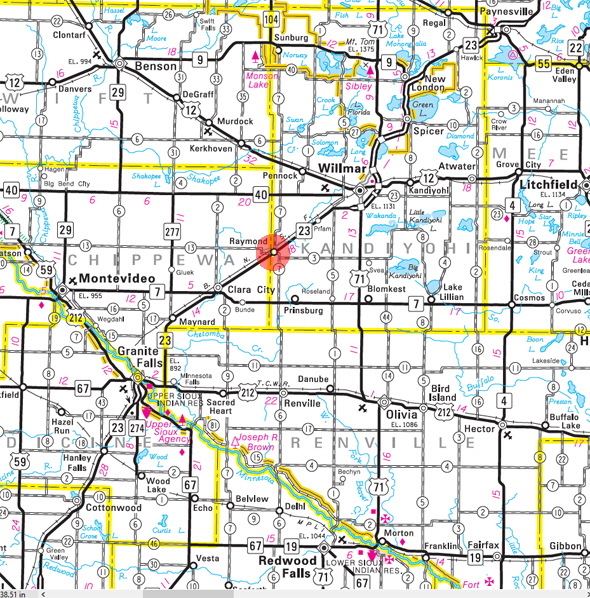 Raymond is a city in Kandiyohi County, Minnesota. Minnesota State Highway 23 serves as a main route in the community. According to the United States Census Bureau, the city has a total area of 0.88 square miles (2.28 km²), all of it land. The elevation is 1,083 ft (330 m) above sea level. As of the census of 2010, there were 764 people, 307 households, and 212 families residing in the city. The population density was 868.2 inhabitants per square mile (335.2 /km2). There were 336 housing units at an average density of 381.8 per square mile (147.4 /km2). The racial makeup of the city was 97.1% White, 0.4% African American, 0.1% Native American, 1.3% from other races, and 1.0% from two or more races. Hispanic or Latino of any race were 4.7% of the population. There were 307 households of which 36.2% had children under the age of 18 living with them, 56.7% were married couples living together, 6.8% had a female householder with no husband present, 5.5% had a male householder with no wife present, and 30.9% were non-families. 29.0% of all households were made up of individuals and 10.1% had someone living alone who was 65 years of age or older. The average household size was 2.49 and the average family size was 3.04. The median age in the city was 36.1 years. 29.2% of residents were under the age of 18; 6.4% were between the ages of 18 and 24; 25.1% were from 25 to 44; 25.2% were from 45 to 64; and 14% were 65 years of age or older. The gender makeup of the city was 50.0% male and 50.0% female. RAYMOND, a city in Edwards, section 19, platted in 1887, was named for Raymond Spicer, a son of John M. Spicer of Willmar, who was the founder of Spicer village. It was incorporated as a village on October 20, 1897, and was first known as Raymond Station; two post offices were established, the first operating February-July 1889, with Charles G. Squire as postmaster; the second began in August 1889 when transferred from Croydon, with William H. Harris as first postmaster.